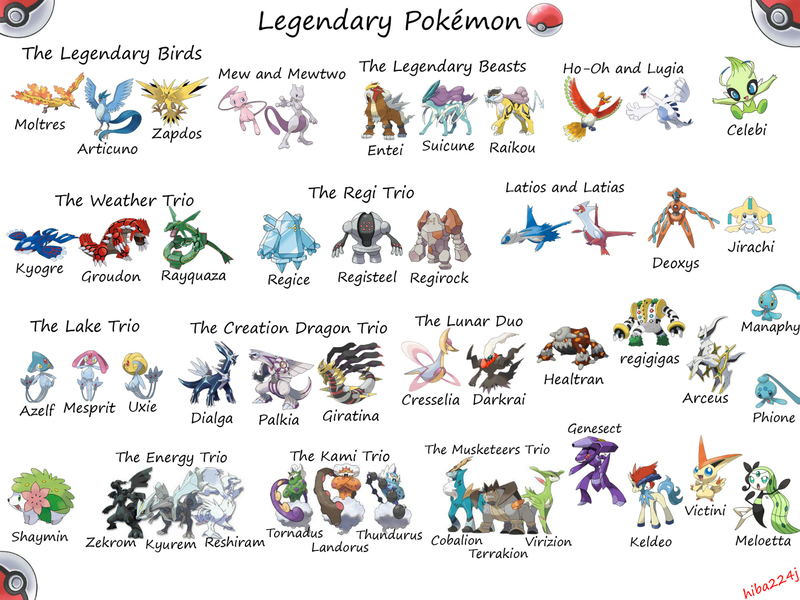 All Legendary Pokemon. 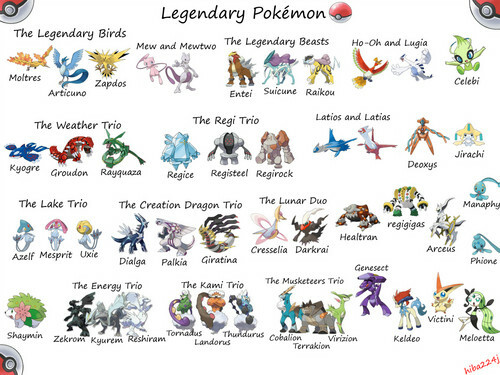 all legendary pokemon. HD Wallpaper and background images in the Lagenda Pokémon club tagged: pokemon legendary arceus kyogre legendary birds celbi lugia.